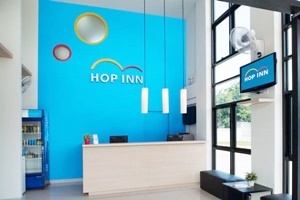 Hop Inn Kanchanaburi Address : 360/39 U Thong Road, T.Pak Phraek A.Mueang Kanchanaburi 71000 Thailand. 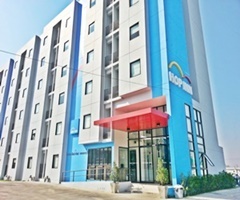 Welcome to Hop Inn Kanchanaburi offers accommodation with air conditioning and city views. 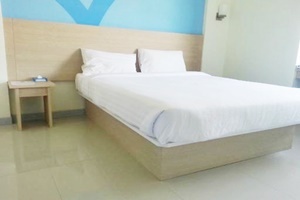 Throughout the stay, guests have access to free WiFi. Located 1.9 km from The Jeath War Museum, Local attractions in the neibourhoods include Hellfire Pass 1.9 km. Kanchanaburi War Cemetery 3.8 km. and The Bridge of the River Kwai 4.35 km. Local dining outlets can be reached within 2 km of the property.